There are a lot of social networks out there today, but the “big 5” are definitely the ones you hear about the most. 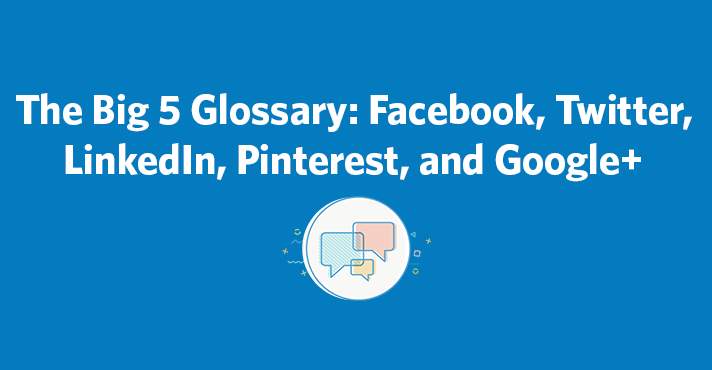 Below you will find a glossary of Facebook, Twitter, LinkedIn, Pinterest, and Google+ terms. Hopefully, by the time you’re finished reading it, you will feel comfortable talking the talk and walking the walk on any of the big 5 networks. Profile – A personal page created for individual use. Page – This is your business profile or page where customers can find your posts and business information. Page Like – When a fan likes your page, anything you post or update will show up in their news feed. Activity Log – A log that shows you all of your scheduled content, as well as past content posted to your page. Insights – This is your analytics hub. You can find all post and page analytics here. Organic Reach – The number of people who saw your post. Paid Reach – The number of people who saw your post due to an ad you paid for. Engagement – The number of likes, Facebook Reactions, comments, and shares you receive. Post Clicks – The number of people who clicked on anything in your post. This could include someone clicking on an image with a “see more” call to action or a URL you included. Post – A term used for sharing content on your Facebook Page. Text-Only Posts – A post without an image, video, or link. Multimedia – A post that includes an image or video. Link – A post that includes a URL. Facebook Live – Facebook’s livestreaming video feature. 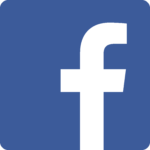 News Feed – Your news feed is the first thing you see when you log in to Facebook. The feed shows new posts from pages and profiles you’ve liked. Timeline – The stream of updates on your own personal profile or page. Profile Picture – The image that represents you or your business. This is the smaller photo that shows up alongside all of your posts. Cover Photo – The 820 x 312 pixel image found at the top of your page or profile. Like – An engagement function that lets fans give positive feedback on a post. Comment – This one is self-explanatory! Share – The share feature lets you share the content you enjoy with personal Facebook friends. Facebook Reactions – An extension of Facebook’s Like button. There are six reactions: Like, Love, Haha, Wow, Sad, and Angry. Message – A private message. Chat – An instant messenger. Tabs – These are found underneath your profile photo and are links to information on your business, location, photos, videos, and third-party apps you have. Events – Facebook Events can be created by a page or profile, and are used for parties, business events, and planned chats. Friends – A friend is someone who received your friend request from your personal profile and accepted it. Once the request is accepted, you will start seeing their updates in your news feed. Fans – These are the people who liked your business page. A business does not have to take any action for someone to become a fan. Sponsored Story – This is a message that comes from a friend about them engaging with a page, app, or event that a business, organization, or individual has paid to highlight. Promoted Post or Boost – You can pay to boost a specific post so that it is shown to more friends or fans. Display Ad – An ad you create that is shown on the right-hand side of Facebook along with other ads. Learn more about how to use Facebook for marketing. Tweet – The content you share with your followers. 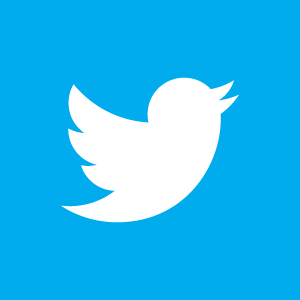 Handle – This is your “username” on Twitter that appears with an “@” symbol in front of it. Hashtags – Although they were originally created and supported by Twitter, hashtags are now utilized on Facebook, Pinterest, Instagram, Vine, Google+, and Tumblr. A hashtag is a group of words or phrases (with no spaces), preceded by a # sign (i.e. #ONECON or #CCPin). It is used to tie various social media posts together and relate them to a topic. Topics are sometimes connected to an event, TV show, sporting event, or any happening or trend etc. Reply – You can reply directly to a tweet. Only the people following you and the person you’re replying to can see your reply (unless you place a character before the handle at the beginning of the tweet). Retweet – A way to repost or share someone else’s tweet. Favorite – This functions just as a Facebook “like” does. You can also use this as a saving tool and go back to your favorites later. Mention – The act of including someone’s handle in your tweet. That person will then get a notification that they’ve been mentioned. Direct Message – This is the only way to talk to someone on Twitter privately. You can create these by either starting your tweet with “DM” or going to someone’s profile and using the “message” function. Feed – This is the first thing you see when you log in to Twitter. New posts from your followers are placed in your feed. Followers – These are the people who have followed your handle and can see your updates in their feed. You do not have to follow them in order for them to become your follower. Following – These are the people you follow so you can see their updates in your feed. They do not have to follow you for you to be able to follow them. Trends – The most commonly used hashtags at that present time are considered trends. They can also be made to pull from a specific location. Lists – Groupings of your followers that you’ve created and categorized so that you can find them easily. Connect – A tab where all mentions, replies, retweets, and favorites can be found. Discover – A tab to search for hashtags, handles, and keywords. Verified Account – This is used to establish authentic handles of key or public individuals and brands. Here are 4 tips for how you can maximize your exposure on Twitter. Update – Status updates and content that you post. Profile – Similar to a resume, you add information about you and your job history. Company Page – A place for businesses to include information about their business and create updates about their business and their industry. Mention – Just like Facebook and Twitter, you can mention others in your LinkedIn updates. Connection – An indicator that you and a person are connected to each other. Degrees – This acts like 6 degrees of Kevin Bacon by showing you how you are connected to a person even if it’s through a number of people. Invitation – Invite someone to join your network and connect with you. Introduction – A way to introduce yourself to those you are not currently connected to. Groups – These can be public or private, and can be created by an individual or company. It allows users to come together and talk about a specific subject on one page. Network – Your connections which also includes the connections of your connections. Recommendation – A way to recommend a friend/colleague, based on their professional experience, to anyone who views their profile. Influencers – Key and influential people in your industry that can provide you with great content. 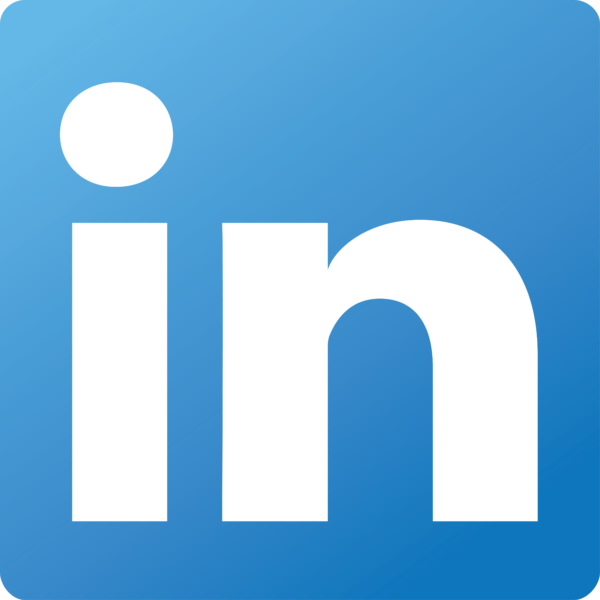 LinkedIn Today – A source for all of your industry news in one place. Didn’t think you could look dumb on LinkedIn? Here are 25 things to avoid. Pins – An image uploaded (“pinned”) from any webpage or your own computer to a Pinterest board. All pins link back to their original source, so make sure you choose the right webpage. Pinner – The person behind the pins. Repin – The act of sharing someone else’s pin. “Like” – This functions just as a Facebook “like” or a Twitter “Favorite” does. It tells the pinner you enjoyed what they pinned. Board – A grouping of pins under a category you’ve created. It allows you to organize your thoughts, images, and websites. Mention – Just like on Twitter, Facebook, and LinkedIn, you can mention another pinner in a post. They will also get a notification about the pin. Follow – The act of following other pinners or just a couple of their boards. They do not have to follow you back for you to be able to follow them. Didn’t think you could look dumb on Pinterest? Here are 25 things to avoid. Profile – This is the landing page that displays your profile picture, the information you’ve provided, and the content you’ve posted to Google Plus. +1 Button – This functions as a Facebook “like” button does. The +1 button allows users to indicate they appreciated your content. Google Plus Streams – This is your view when you log in to Google Plus. It shows the stream of content posted from others in your circles. Local – This one is huge for you and your business because 97 percent of consumers search for local businesses online. This means that your business information needs to be readily available to all search engines. 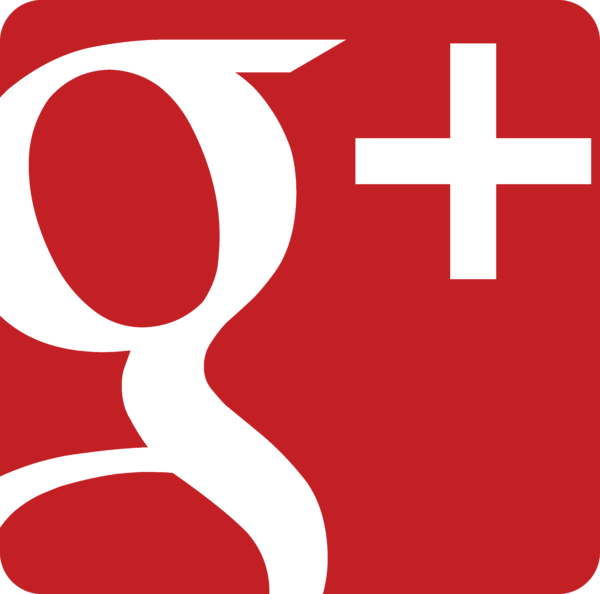 A Local Google Plus Page allows your customers to find your hours, address, and phone number all in one place. This information is displayed within a Google Search, so you want to make sure your information is accurate and up to date. Communities – Google Plus Communities are created by brands or individuals to encourage conversations and share information around one specific topic or service. Google Plus Bar (or Sand Bar) – The Google Plus Bar is the gray bar that lives at the top of any Google property with your image and a drop-down arrow. This function allows you to share content from other Google properties to your Google Plus Page quickly. What exactly is Google+? Here’s a good description.